Proprietor Department of the Treasury. 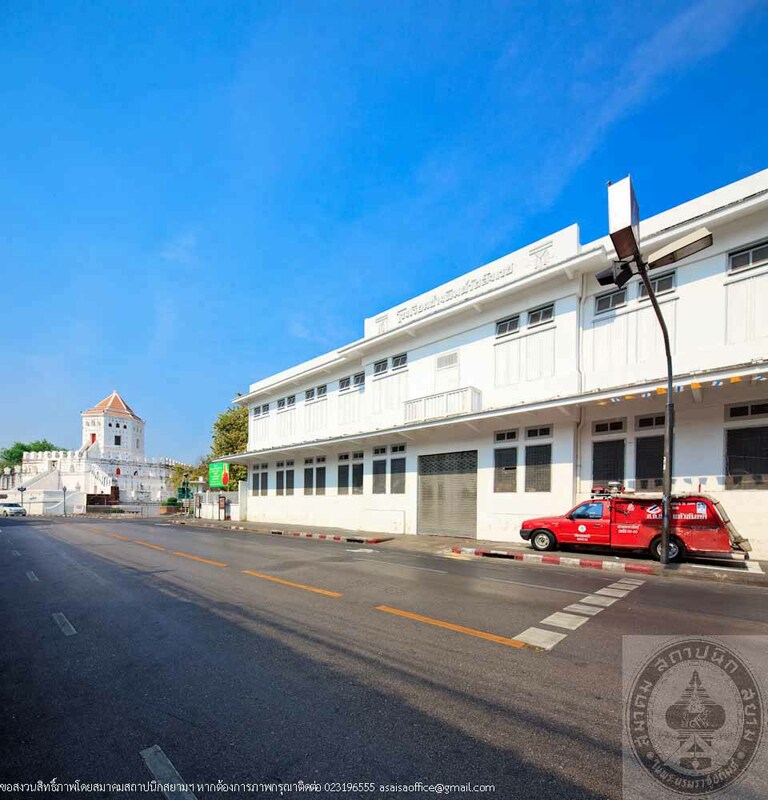 The Former Wat Sungwej Printing School is located on the bank of Banglamphu Canal opposite Wat Sungwej School. 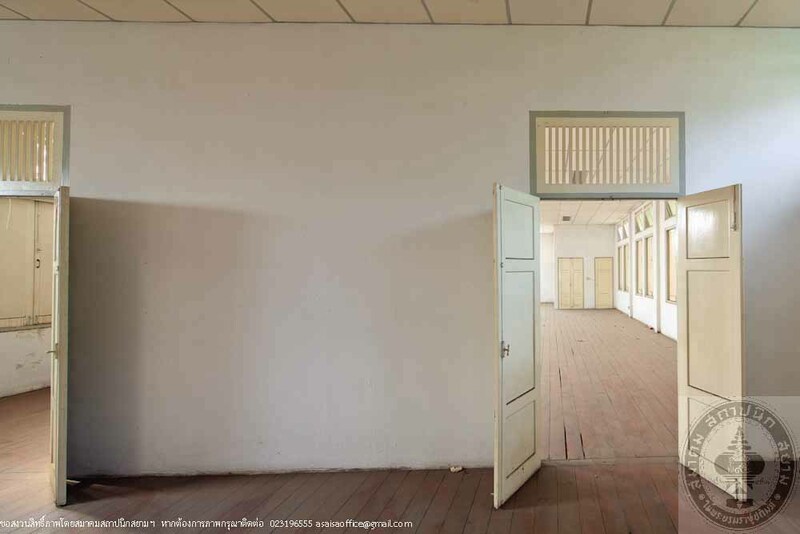 The original area of this school was the house of Phraya Noranatpakdi (Aim Na Mahachai) and later is owned by the government. 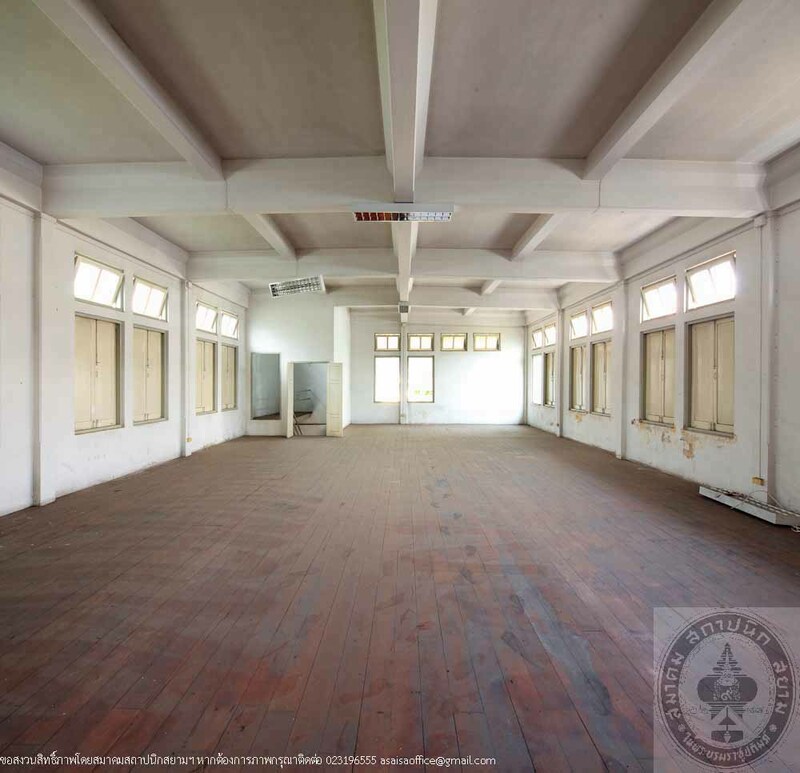 In 1932, the factory building and the school building of Wat Sungwej Printing School were built as Thailand’s first printing school. Students learned theory in the morning and printing in the afternoon, which they also received payment. The school was closed in 1946. 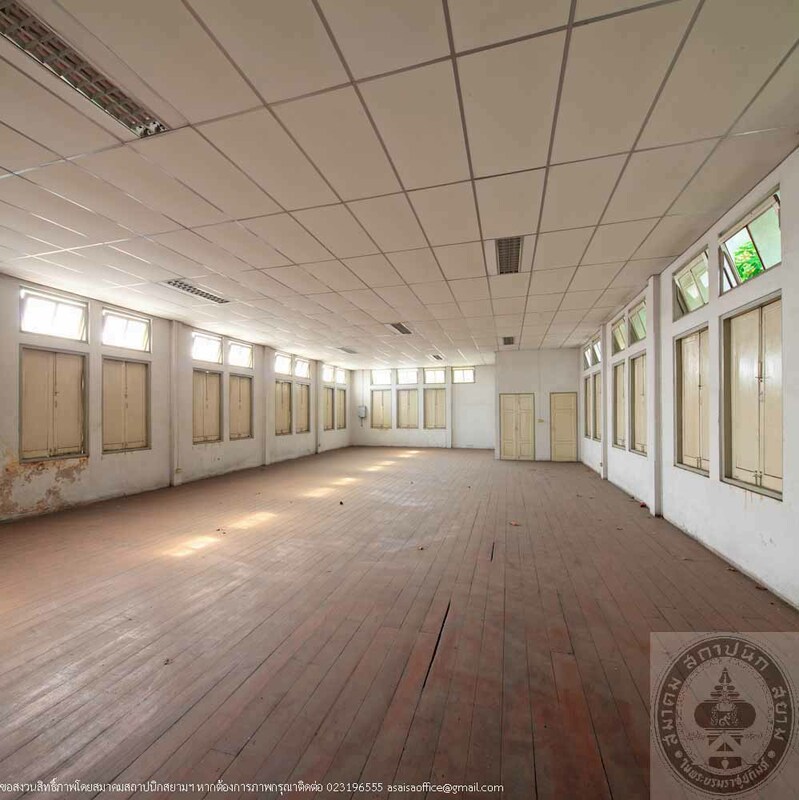 Until 1950, the school was changed to Kurusapha Phra Sumeru Printing House to print textbooks for various classes. In 1958, the printing house was moved to a new place on Lad Prow Road. The old one became awarehouse and was closed down in 1995 due to end of the contract with the Department of Treasury. 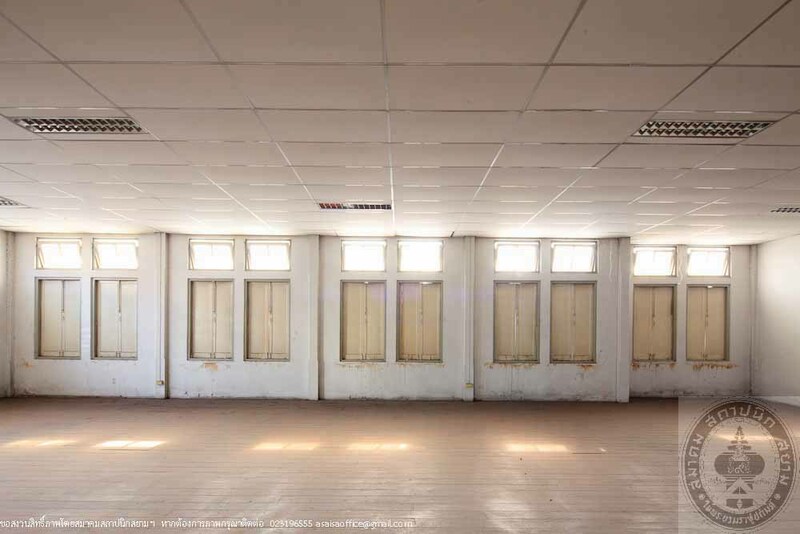 All buildings were deserted. 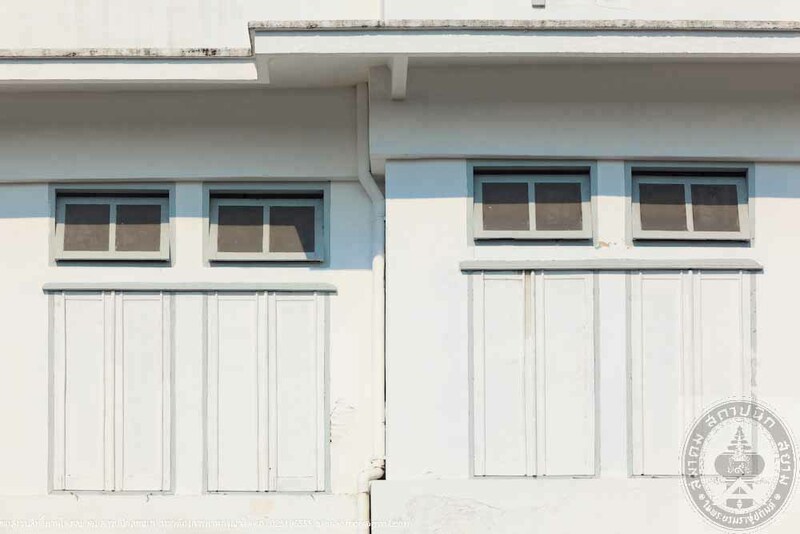 After that, the Department of Treasury started to demolish some buildings so people of Banglamphu Community staged a protest against the demolition for they realized an importance of history and architecture of the two buildings. At last, the buildings have been registered as a historic site by the Department of Fine Arts in 2001. 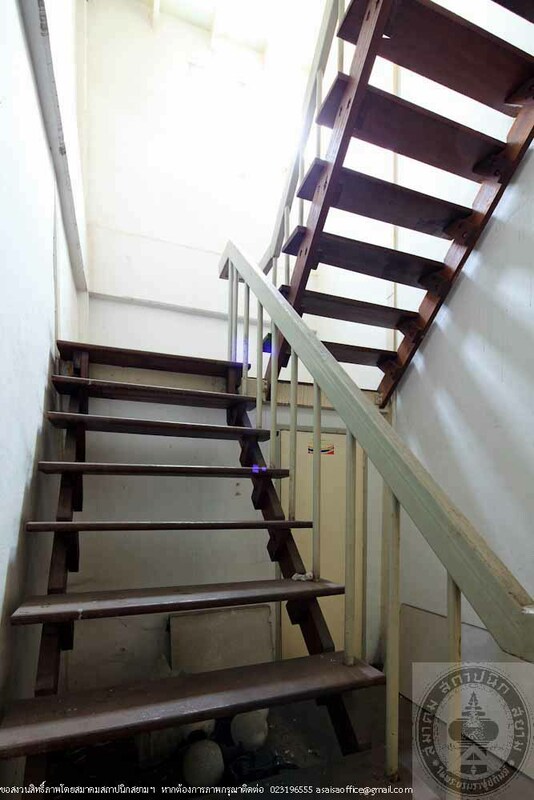 The school building has two floors in L-shaped design with architectural simplicity. 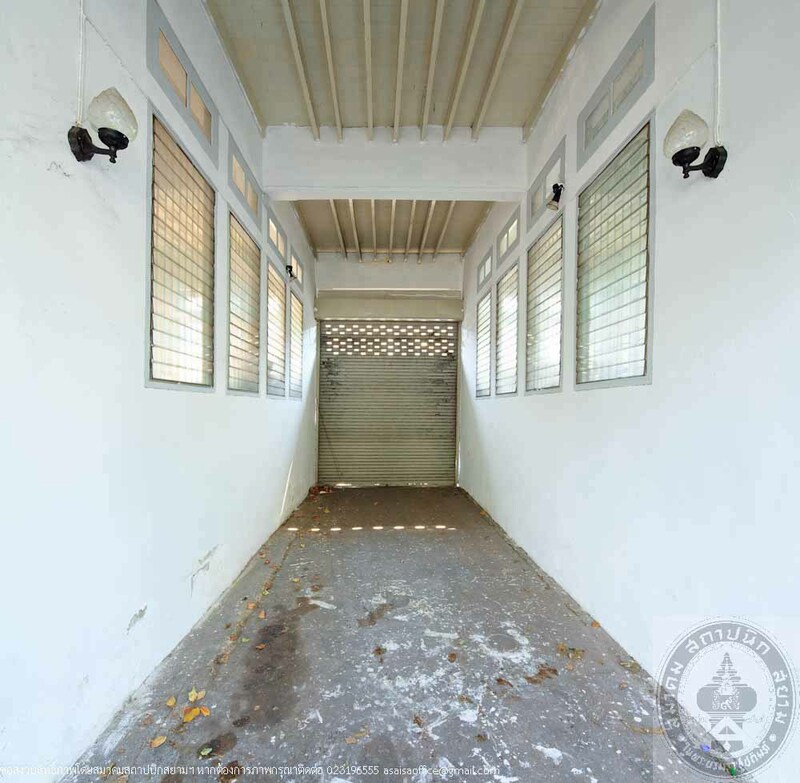 The structure and the roof are made of concrete while the doors, windows, stairs and floors are made of teakwood. 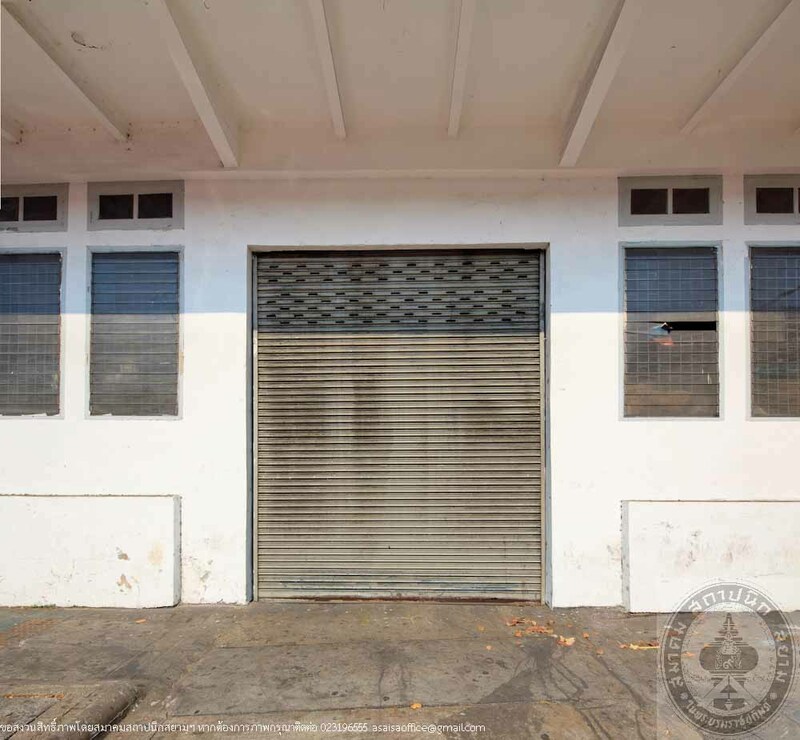 The printing building designed by Phra Saroj Rattananimman, a prominent architect since the reign of King Rama VI, is a two storeys building made of teakwood stretching along the Banglamphu Canal. It has a rectangular plan with an open space of the first floor while the second floor is made of teakwood and roofed with tiles. 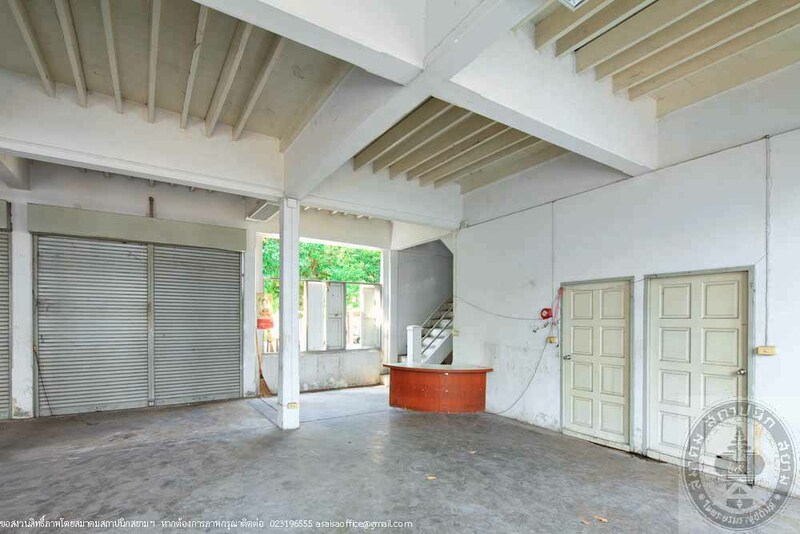 The building has a very significant history since it was the first printing school so it needs to preserve as a historical building of the nation.